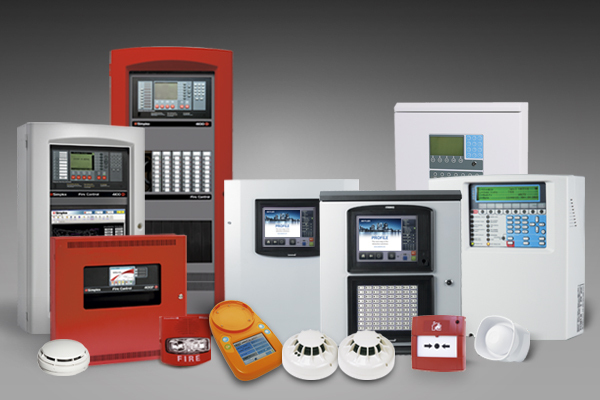 One of the most devastating and destructive forces that domestic and commercial enterprises have to protect themselves against is “Fire”. 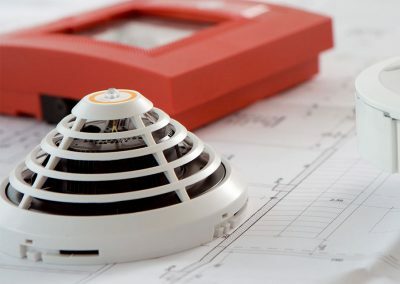 Early detection of a fire can greatly increases the chances of not only saving property, but potentially saving lives. 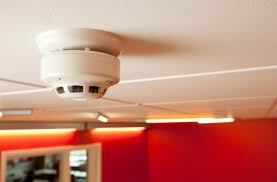 Fire Detection Alarm Systems (Conventional or Addressable) provide this very function of early detection. 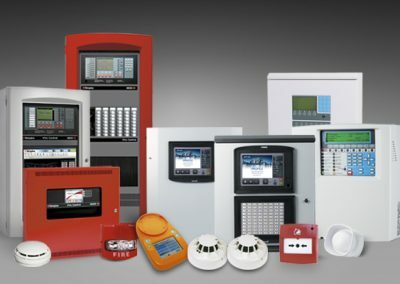 The makeup of a Fire Detection Alarm System can incorporate a multitude of devices from Optical Smoke detectors, Heat detectors, Beam detectors, Aspirating Smoke detectors to Manual Call Points and Strobe and Sounder Warnings. 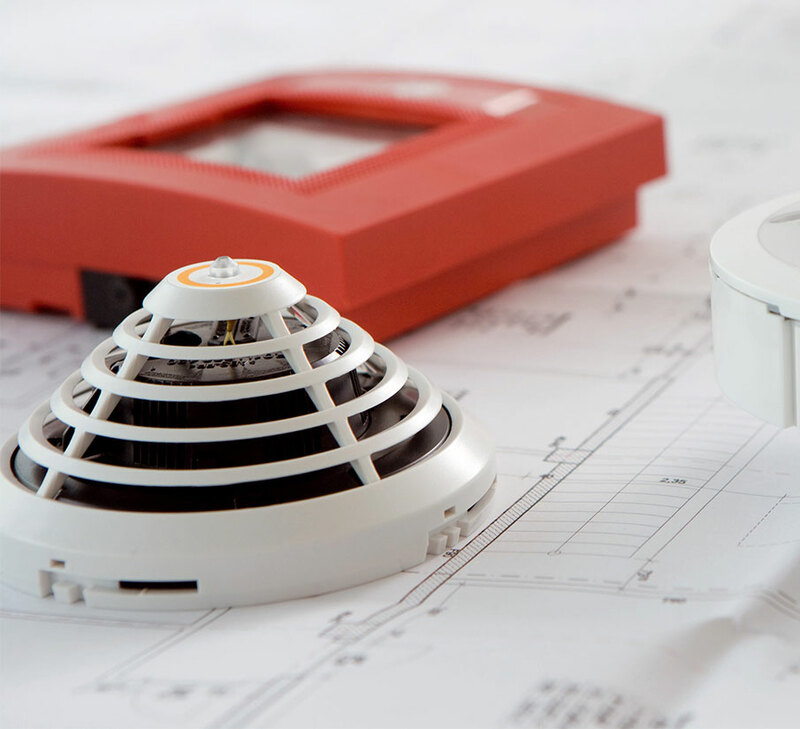 A Fire Detection Alarm System installed by our SAQCC accredited installers will be an investment in asset protection for your home or business.